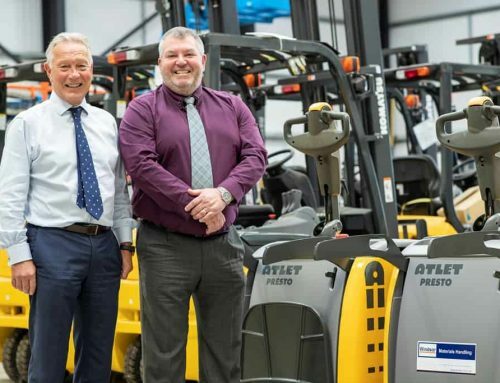 Windsor is the UK’s largest independently-owned provider of materials handling equipment and related services, with 13 branches nationwide. 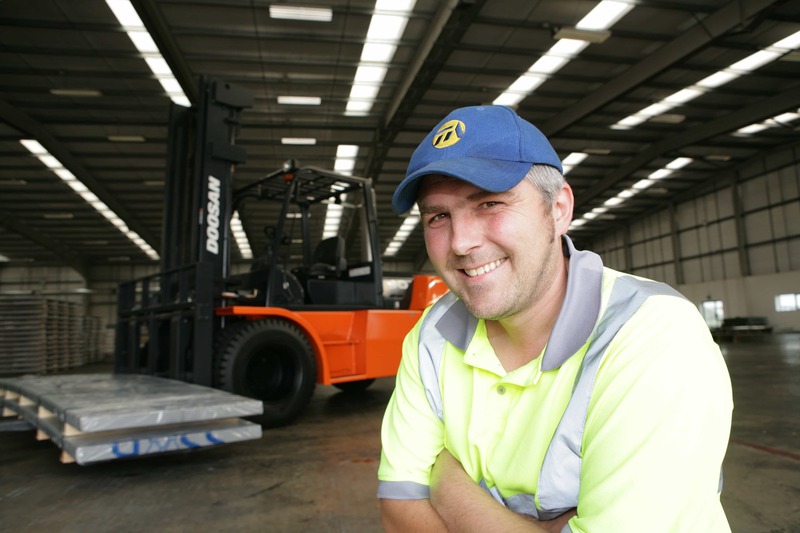 Ideally with a background in forklift trucks, but a mechanical/agricultural background would also be considered. Windsor Materials Handling employs engineers to respond to customer service and breakdown calls as directed by the Branch Manager. This is a field-based role, with the majority of the time being spent working at customers’ own sites. 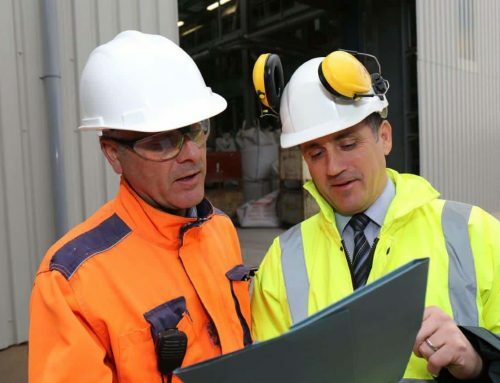 The ideal candidate will have the ability to swiftly and expertly diagnose technical issues; conducting repair or service in a knowledgeable friendly, courteous manner to the highest standard. You must be a team player and be able to manage your own workload, be well organised and present a professional image. Experience in electronics / electric trucks is an advantage, but IC engineers are also welcome. 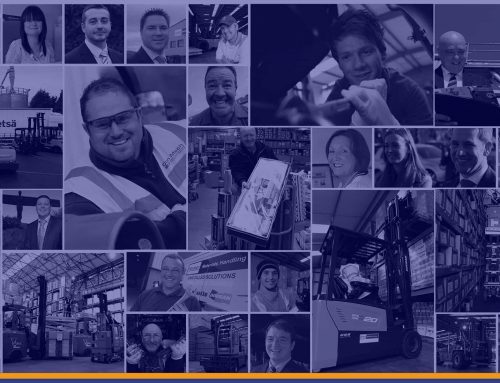 We are also looking to fill office-based Parts Co-Ordinator roles in various locations, including Nottingham. The ideal candidate will have some working knowledge of automotive parts but this is not essential. Immediate start dates are available with these positions. Please clearly indicate which position you are interested in. See our website for other opportunities, including engineering and administrative roles.